How Does Mark Zuckerberg’s House Look Like? Facebook founder and CEO Mark Zuckerberg is the fifth richest person in the world. 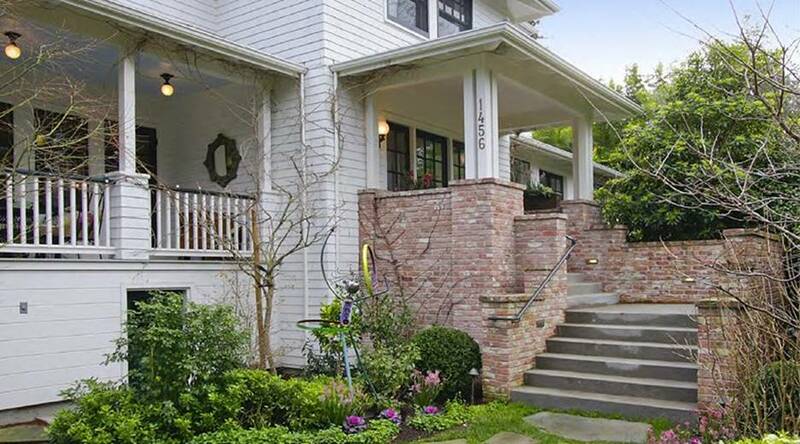 He bought his home in Palo Alto, California in 2011 reportedly for $7 million. 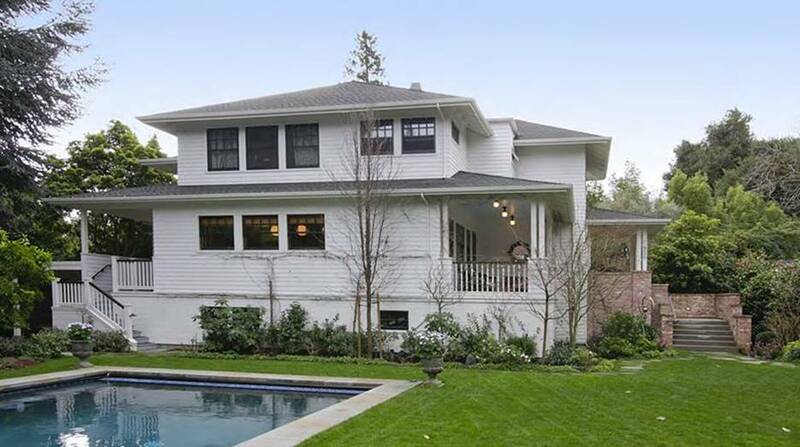 Mark Zuckerberg’s house is spacious at 5,617 square feet. It has 5 bedrooms, 7 bathrooms, a saltwater pool, a garden and outdoor fireplace. It is situated in high-end Crescent Park neighbourhood on Edgewood Drive. Look at what’s inside the home. Mark’s home reflects his simplicity. The backyard has a swiming pool that’s made extraorinary by the saltwater used in it. 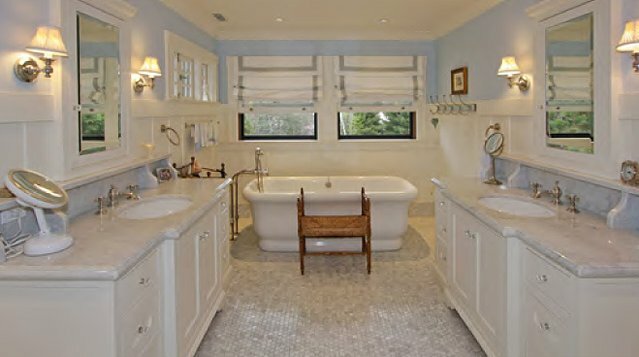 The home has five full baths, and this is one of them. It has a freestanding tub, two sinks and a spacious area to offer unrestrained movement. The traditional home is dominated by white. The living area features neutral tones and old-fashioned furniture that makes it dramatic. 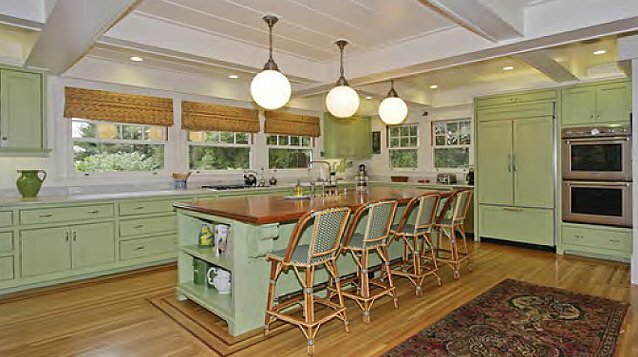 The simple kitchen has a less formal dining area for quick meals and adorned with old-fashioned roll-up curtains and round, decorative light bulbs. The patio offers stunning views of the lush surroundings. The Facebook founder seems to love welcoming, relaxing atmosphere which is not bad for a family man. 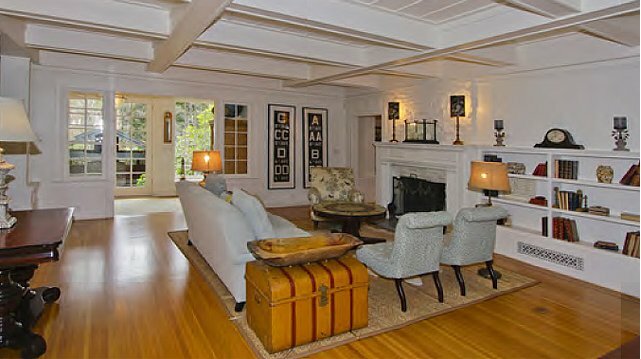 The charming family room is where the small family can gather for talks and other activities. 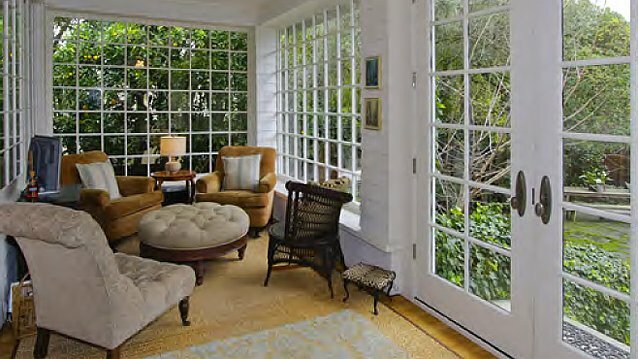 It has a good view of the outdoors courtesy of the glass doors and windows. This is the entrance to the house’s garden. 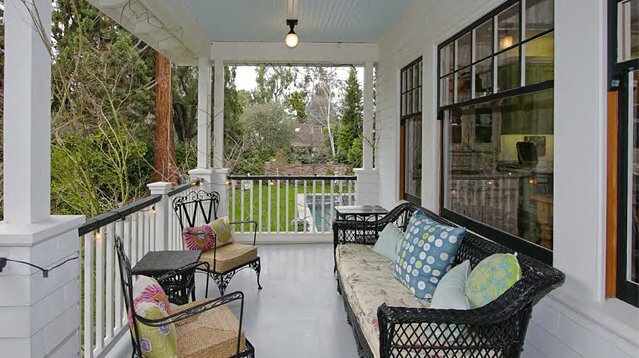 His house sits on a 17,000-square-foot lot lined with citrus trees. Mark’s backyard is a nice place to relax. 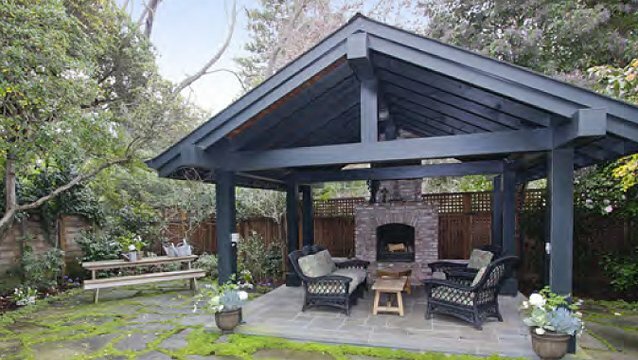 This gazebo has a fireplace. It is where Mark reads books with his pet Beast beside him. 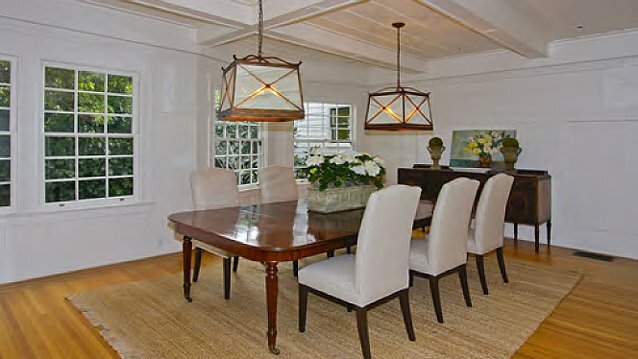 This one’s the more formal dining area that can sit 6 to 8 people. It is minimalist but welcoming, so visitors will surely not be disappointed. This is the aerial view of the house that Mark bought. At 26, he is already worth $7 billion. His home may be in an affluent neighbourhood, but it’s still not as luxurious as the other mansions. The Great Barrier Reef Facts – What are they really about?